If you said 59 ½, you’re wrong. If you said 70 ½, you’re wrong. The truth is it’s a trick question. The correct answer is: Tax law lets you withdraw money whenever you want, regardless of your age. Withdrawal means permanently removing money from your account. The IRS doesn’t care when you withdraw the money. It’s your money. check my site pay Lamictal Tax law merely describes the taxes and potential penalties you’ll owe when you do withdraw the money, and those taxes and penalties are based mostly on your age at the time you take the distribution. Whenever you withdraw money from a qualified plan, you will owe federal and state income taxes, depending on the state you live in. Those withdrawals will be taxed as ordinary income, not as capital gains, which means they will be taxed at your highest applicable tax rate. The IRS collected $5.7 billion in 2011 from early withdrawal penalties, meaning that Americans took about $57 billion from their qualified plans. 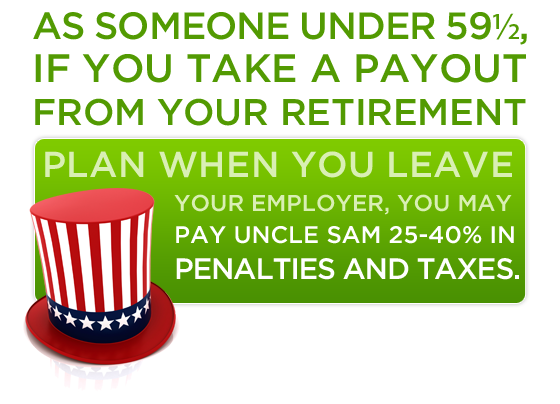 That’s $5.7 billion in penalties that should be in those Americans hands, but instead was taken by the IRS. What’s worse is that these Americans didn’t just lose the $5.7 billion, they lost the interest that money could have earned if it wasn’t confiscated by the IRS. If you’re in a financial pinch, you may be able to tap your qualified plan for a bailout, but it may end up really costing you. Hardship withdrawals are meant for big emergencies. A hardship withdrawal is not a loan. Once you take the money out of your qualified plan using a hardship withdrawal, you can’t put it back in. If you need access to the money in your qualified plan and you want to avoid the taxes and the penalty you may be able to borrow from the plan, but that depends on the employer and/or administrator of your company’s qualified plan. Employers are not required to offer any type of hardship withdrawal or plan loan, so you should check with your employer to see if it is available to you. 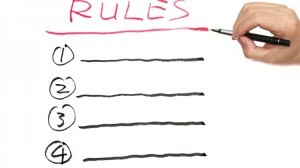 As you can see, there are many rules that apply to qualified plans and, to make matters worse, in many cases, the rules are different for each type of qualified plan (i.e., Traditional IRA, Roth IRA, 401(k), Roth 401(k), 403(b), Thrift Savings Plan, Keogh, SEP IRA, etc…). 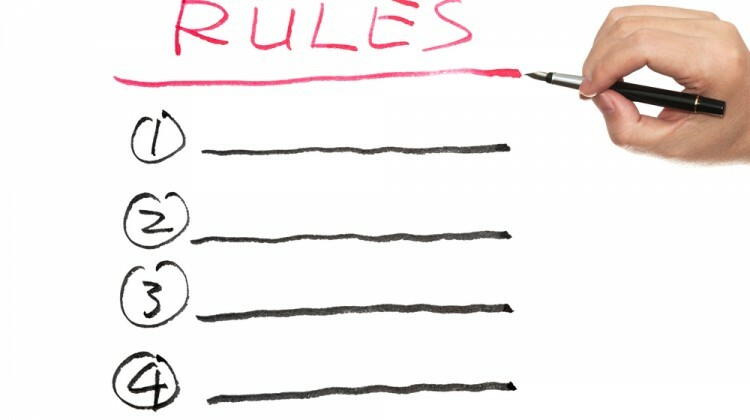 Who is helping you understand the rules?